Celebrity Cruises® transports you on an intimate journey to one of the world’s richest marine ecosystems: the Galápagos Islands. A double UNESCO World Heritage site, these dramatic volcanic islets grant endless entertainment as playful sea lions splash about while iconic blue-footed boobies stand proudly atop blackened rocks. Plus, the recent addition of two ships to the Celebrity Cruises® fleet gives you even more all-inclusive voyages to choose from as we plan your Galapagos cruise. Delve into the untamed wilderness of the Galapagos with shore excursions that are included in your voyage. On the island of Santa Cruz, you’ll contemplate the origin of species among experts at the Charles Darwin Research Station, explore the highlands where massive tortoises lumber in the wild and venture deep into underground tunnels sculpted by molten lava. 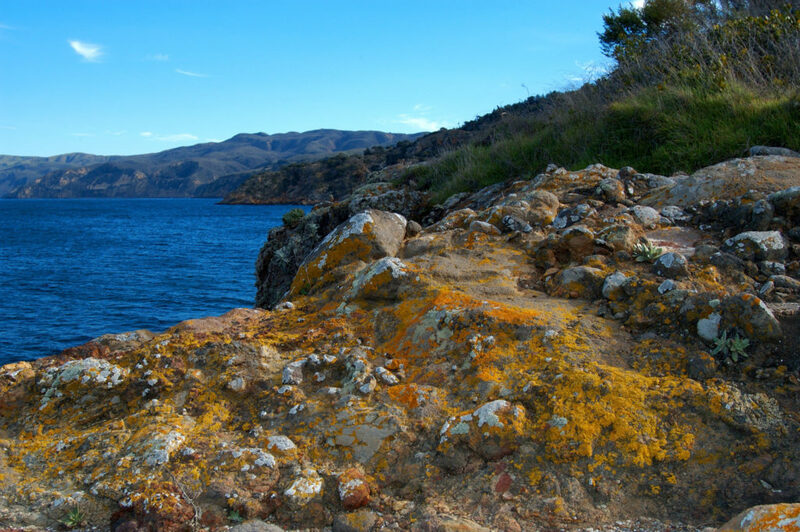 Complimentary gear and guided excursions transform a scenic cruise into an explorers delight. Seahorse-shaped Isabela Island, one of the most volcanically active destinations on Earth, sets the stage for an exhilarating trek among foothills, with land iguanas and finches as your companions. 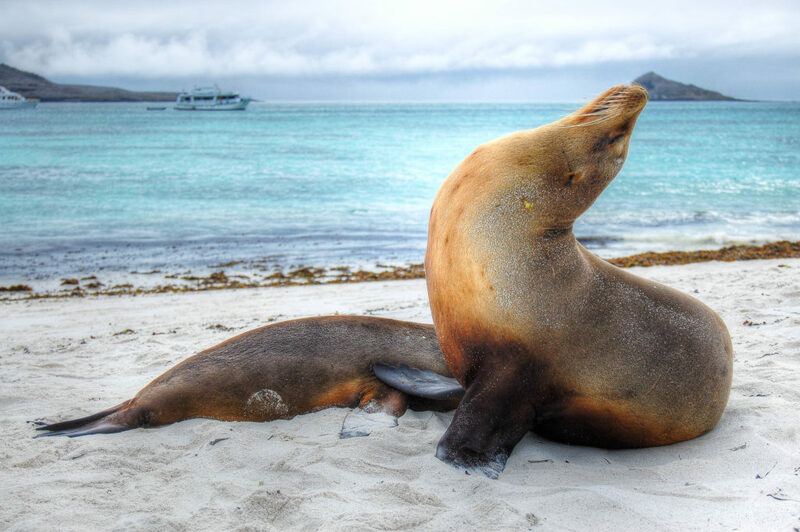 Spot the unmistakable gait of Galapagos penguins and lightless cormorants from your nimble Zodiac, and snorkel in waters rich with marine life including sea turtles, manta rays and sea lions. 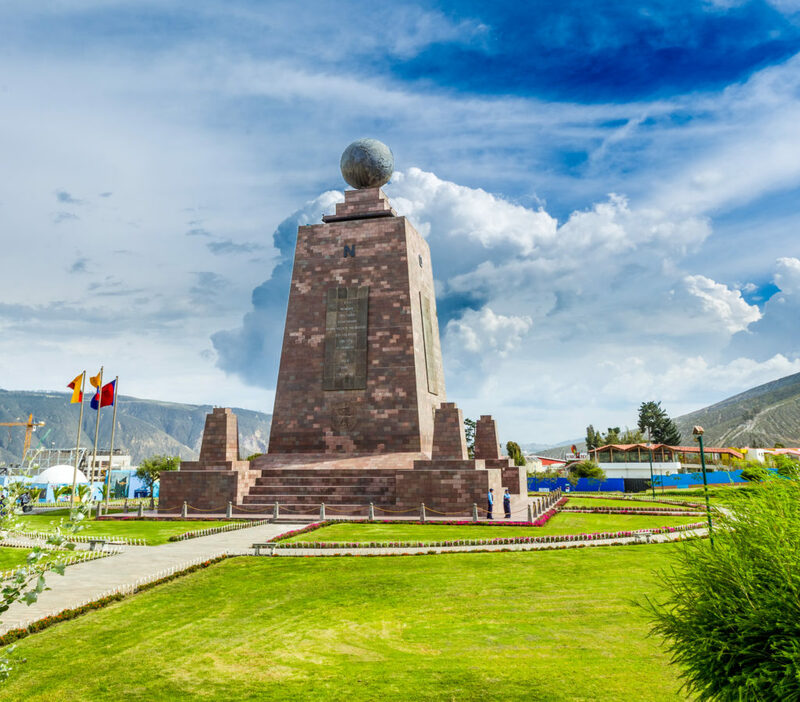 Just as nature’s laboratory will leave a lasting impression, we can create more meaningful moments when we arrange an escorted stay in Quito, Ecuador, before of after your cruise. Marvel over the magnitude of standing by Earth’s precise midpoint at the Middle of the World Park and Museum, and step beyond the stone facade of Iglesia Compania de Jesus to stand in quite awe among the shimmering details of its gilded interior. 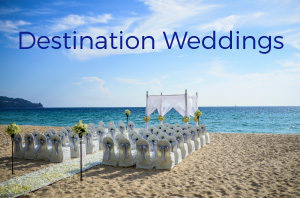 A newly expanded fleet encompasses Celebrity Xpedition, Celebrity Xperience and the catamaran-style Celebrity Xploration, surround you with modern luxury as you venture into some of the world’s most diverse ecosystems. 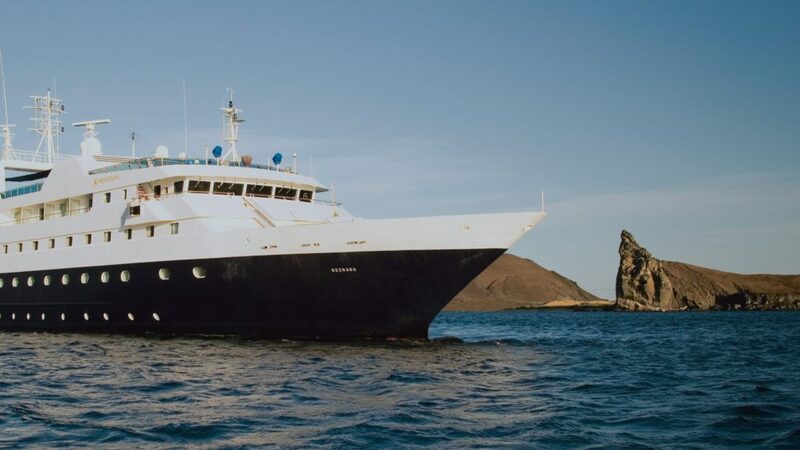 With six unique itineraries to select between northern and southern loops, we’ll arrange every last detail of your ultimate all-inclusive voyage to the Galapagos – ranging from seven to 15 nights.